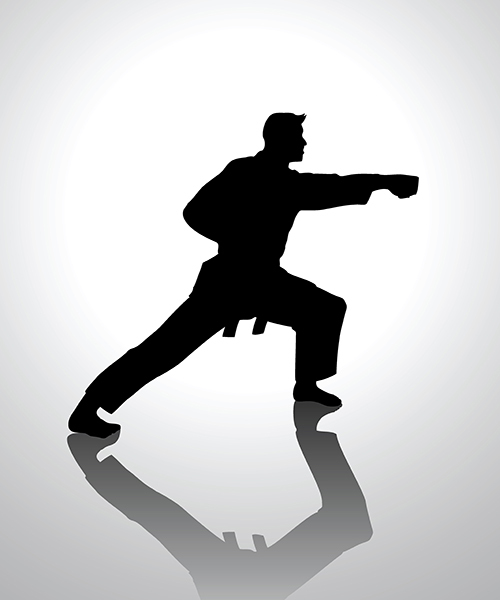 Kata Interpretation- Learn the Secrets inside your Kata! Are you aware that Kyusho Kata Interpretation is an critical part of all martial arts training? That is has ties directly to real self defense? Your Kata is a wealth of knowledge. Each movement has meaning, in fact it has several meanings depending on the type of attack. Traditionally Kata has a Bunkai or interpretation, but you are usually TOLD what it means. There are very traditional interpretations and that is great! However there are also applications that fit into today self defense reality! 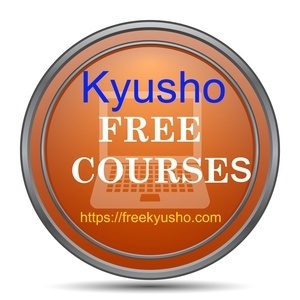 Now in our Video series onKyusho Kata Interpretation I am going to teach you HOW to see the meaning, how it all lines up with Kyusho Jitsu, the pressure point art and science. This series will be a look into the art of Bunkai. This is a greats series of videos to get you on the way to understanding and implementing Kyusho Kata Interpretation! This is a combination of old and newer video together for the first time! Plus the great bonus is your will only pay $14.97 for the entire series! Click the link below for instant access! ​I know you will benefit greatly from this series! Plus the cost is also very low! If you have any questions please feel free to contact my office via email at [email protected]a. Also share this information with like minded martial artists in your social networks.